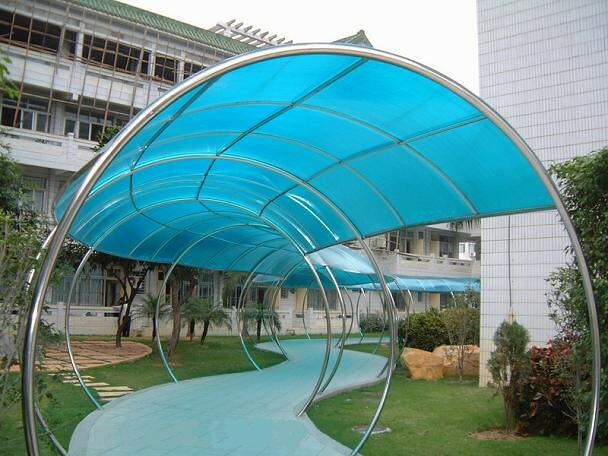 Chennai Roofings has the largest range and parameters of any shed manufacturer & Supplier in Tamilnadu India. Service provider for our products which include Roofing Structure, Residential Roofing, Metal Roof and many more. Roofings Contractors Chennai (Poorani Roofing) is one of the Best roofing contractors in chennai tamilnadu india. 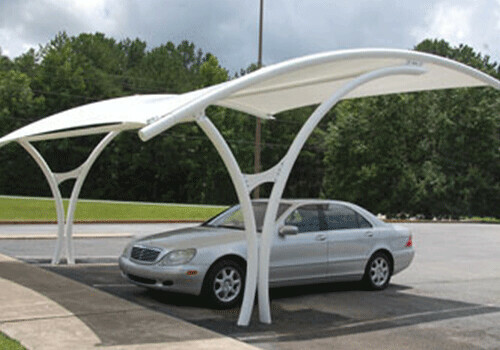 We are the prominent organizations, engaged as a manufacturer, supplier and Service provider for our products which include Roofing Structure, Residential and Industrial Roofing, Metal Roofing,industrial roofing contractors in chennai, Polycarbonate roofing contractors in chennai, Terrace roofings in chennai and many more. Our services have found applications in Industrial Roofing Contractors in Chennai, Metal Roofing Contractors Chennai, Roofing Contractors Chennai with various industries and commercial sectors. We believe in providing good service to the customer and getting repeated orders from them. With our excellence in service and years of industrial experience, we have created a big list of clientele and offer them their varied range of services as per their demands. Turnkey Projects of Pre-Engineered (pre fabricated) structure. We are AMC service provider for Roofing Structure, Residential Roofing, Industrial Metal Roof, Factory Roof Shed and many more. Our services have found application..
We are finished our clients projects, at on time of period. 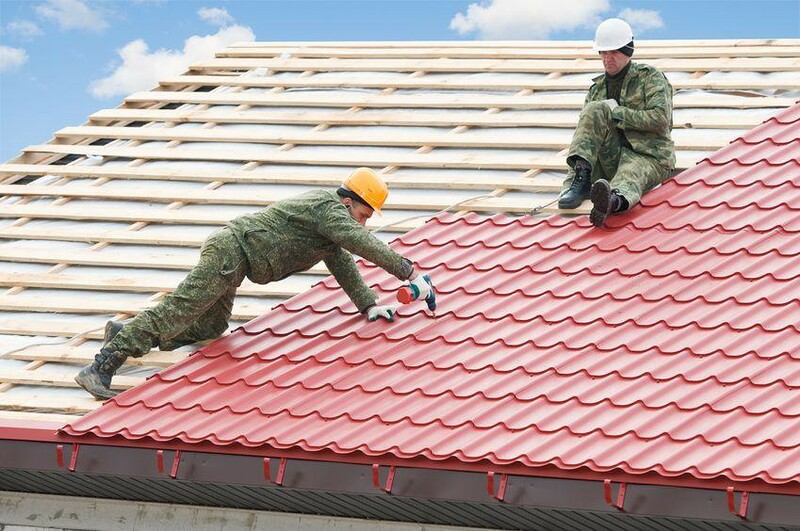 We are specialized Roofing Contractors in Chennai, Tamilnadu India. Roofings Chennai – Good experienced team. Done a excellent Decorated Car Shed for my house and ladder factory of industry.